How is he holding it together? I asked this question often while Tom Mboya was being grilled by a panel of veteran journalists on Meet the Press. I stumbled across an audio recording of this 56 year-old interview and I was riveted, not just by the content but by the poise of Mr. Mboya, a mere 28 years old at the time. Tom Mboya is widely regarded as one of Kenya’s greatest losses, an articulate and intelligent politician, gunned down by an assassin’s bullet at the age of 39. He was one of the fearless architects of Kenya’s independence, but what was there to learn from a 56 year old audio recording of this interview in the US? As it turns out, a lot. 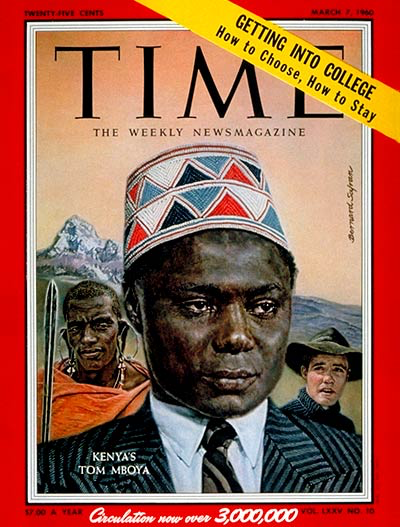 One by one, each journalist asked Tom Mboya pointed questions essentially asking one question “Was Kenya really ready to govern itself.” Some of the questions were at best paternalistic and at worst condescending. Yet, Mr. Mboya remained calm and responded with thoughtful logic, well-crafted arguments and measured passion. It was such a refreshing change from the loud but often empty arguments that present themselves on many modern talk-shows where you wonder if anyone is really listening. In acting for example, the actor must be bold, walking onstage in front on thousands of people with thousands of lines in his head, memorized patterns of movement all over the stage and possibly lyrics, music and dance steps as well. 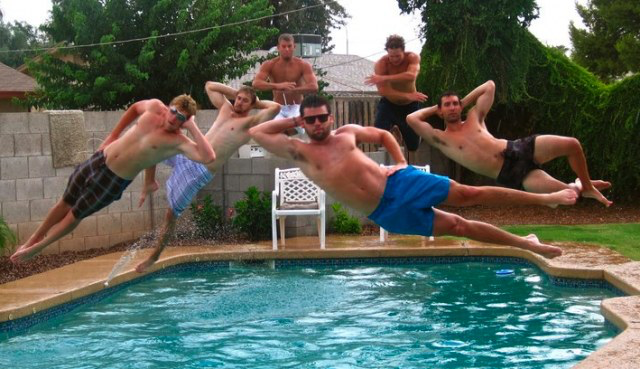 All this is expected to be performed with precision, emotional availability and, where appropriate, flair and pomp. This can be done timidly, but to truly communicate the character, the actor has to risk everything, including public failure to truly shine. That takes boldness. And yet, the most accomplished actors know that the moment the performance becomes about them, the moment they lose the humility that puts the character first, the performance loses its truth and its power and rings false. And this line is so thin! In medicine, patients expect a certain degree of confidence from their doctors. And yet, there are also those moments that require humility. Consider when the neurosurgeon has courageously taken on a difficult tumor surgery but pauses during the surgery and concludes it’s time to stop the operation. She is too close to a nerve, a vessel or language center. She has the humility to stop the operation there, but also had the boldness which allowed the patient a chance and perhaps bought more time to be around family. Again a thin line exists. How close is too close? How does “bold humility” play into your choices?